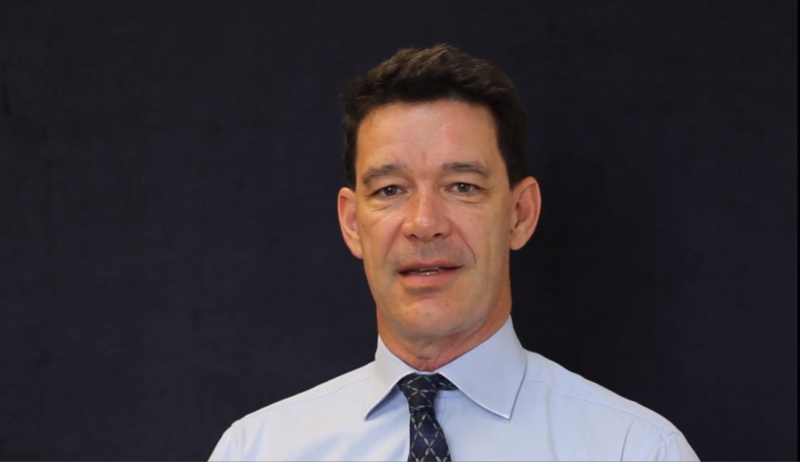 When we are giving shareholder and investor presentations and explaining our investment process we say that ‘we like to buy stocks that are going up and sell stocks that are going down’. We do this using a combination of fundamental and technical research. A common response to this statement is; ‘Oh that seems quite easy, I am sure I can do that as well.’ This book is one of the best books I have ever read that gives readers an explanation as to why buying stocks that are going up and selling stocks that are going down……may not be as easy as it appears. Trading in the Zone explores all the beliefs and biases that we bring to our investment process everyday even before the markets have opened for trading. Many of these beliefs and biases are essentially debilitating and damaging for the process of making consistent returns in the market. Some dangerous beliefs and biases include; the desire for certainty, the strong desire to be right, the inability to accept a loss, the fear of making a loss, the idea that the market is trying to do something to you, the concept that there is no element of luck involved in the investment process. 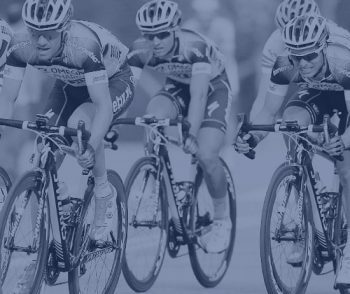 These beliefs and biases in turn produce an emotional response in the investor. Often the greater the difference between the actual outcome and the investor’s belief of what should have happened, the greater the emotional response. This book does a very good job of explaining the beliefs, biases and emotions that constantly ‘eat away’ at the investors ability to think clearly, rationally and logically about any investment opportunity. To bring this back to the concrete example we started with we should ask the question; ‘What stops an investor from buying a stock that is going up or adding to a winning position?’ Some possible answers are; fear that you could be paying the top price, fear that the stock has already moved higher, desire to lock in the profit you have already made, fear of losing the profits you have already made, fear of a bubble developing, fear of looking like a fool for paying the highest price paid for a stock to date when the stock makes a new high…..the list goes on and on of the emotions and biases at work that prevent an investor from buying a stock that is going up. Lets now consider what stops an investor from selling a stock that is going down; fear of taking a loss, fear of being wrong, a strong desire to be right and prove that everyone else is wrong, fear of selling the stock only to see it recover, hope that the stock will recover and you can sell without taking a loss, obstinate certainty that your analysis is right and the market is wrong, the mistaken belief that stocks always eventually recover and go up. The list of possible explanations that cause investors to do things they should not, goes on and on. The actual outcome from doing the wrong thing produces losses, which then produce more emotional reponses, and the whole pattern repeats itself. 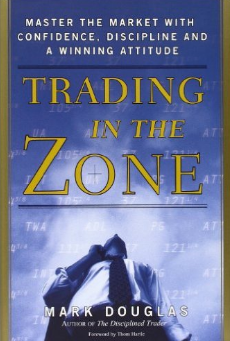 Trading in the Zone dedicates a chapter to explaining why people that seek certainty and cannot accept that markets and the world are uncertain, and that we are not in control of all the facts, are essentially not well suited to the investment process. Everyone suffers from these biases and beliefs to some extent so that all investors need to constantly work at not letting their beliefs and biases ‘cloud judgement’. I thoroughly recommend this book to anyone that can identify with any of this review and think that understanding and working on these beliefs and biases before commencing the investment process is important.